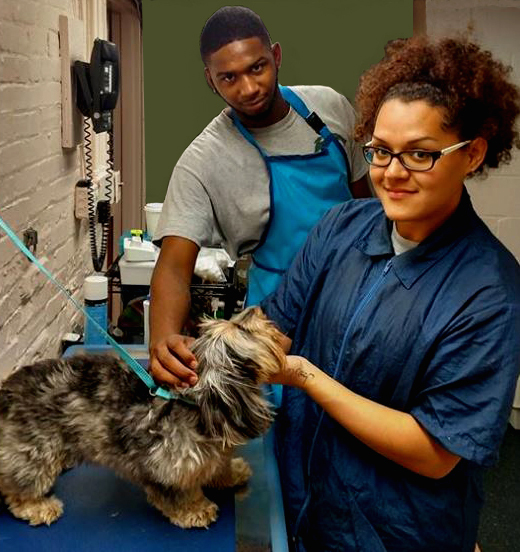 Dupont Veterinary Clinic offers professional grooming by certified, prize-winning groomer Bianca Quinones-Jimenez. Bianca grew up in Puerto Rico where she went to grooming school, then moved to Chicago to attend the English Language Institute at Wilbur Wright College. She then moved to DC to further her studies at Gallaudet University. 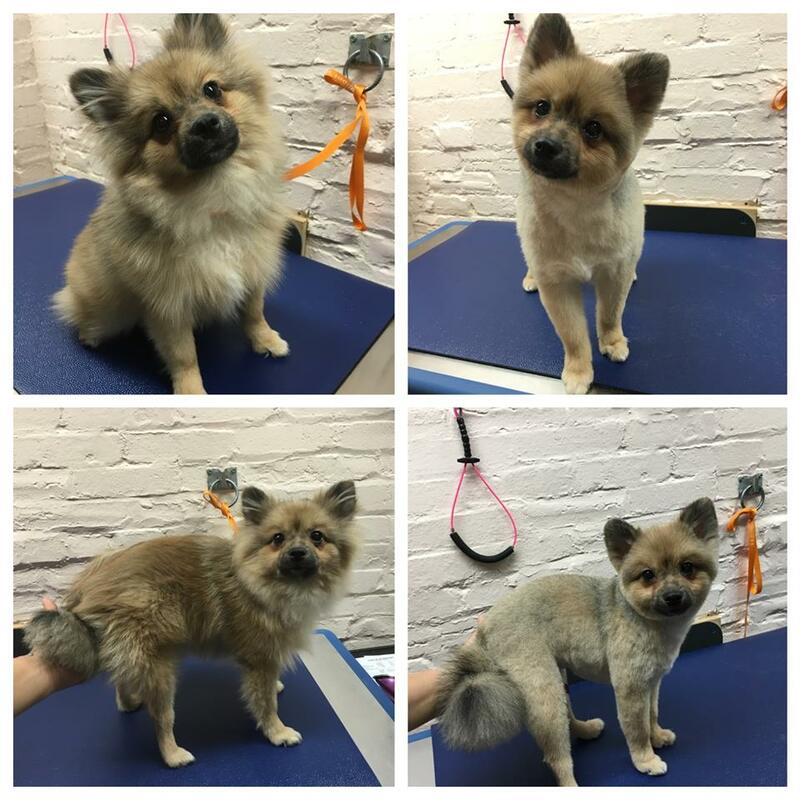 Bianca is able to do any type of cut and will transform your mutt into a show dog! Please call to schedule an appointment or for pricing information. Examples of her work are provided below. Check in times for grooming are Monday-Friday 7am-9am and Saturday 9am-9:30am. Be prepared for your pet to spend the day at our clinic as pick up is usually between 3-5pm. 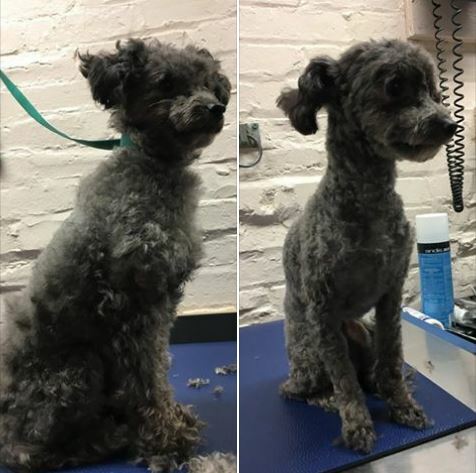 If you can provide photos of how you would like your pet shaved or cut, it would be appreciated. 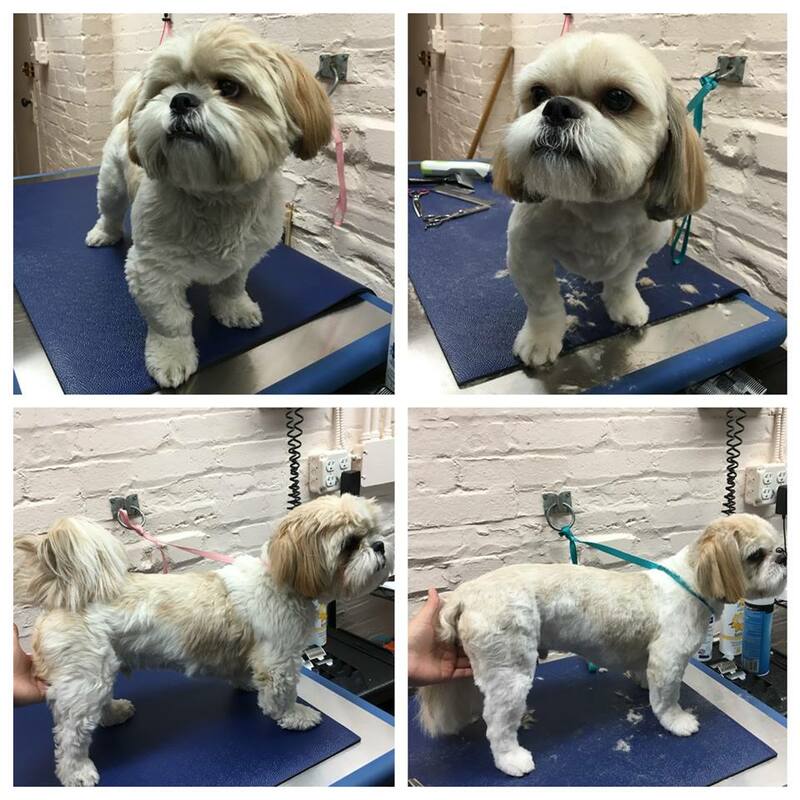 Bianca is also able to provide breed specific grooms upon request. Bianca does not schedule individual appointment times. Three to five patients are scheduled for grooming each shift. 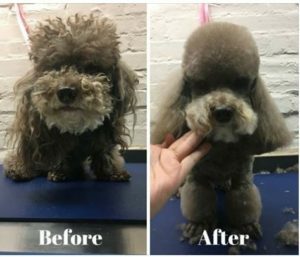 She creates a less stressful environment, by rotating among her patients, avoiding cutting and shaving their fur for 60-90 minutes straight.